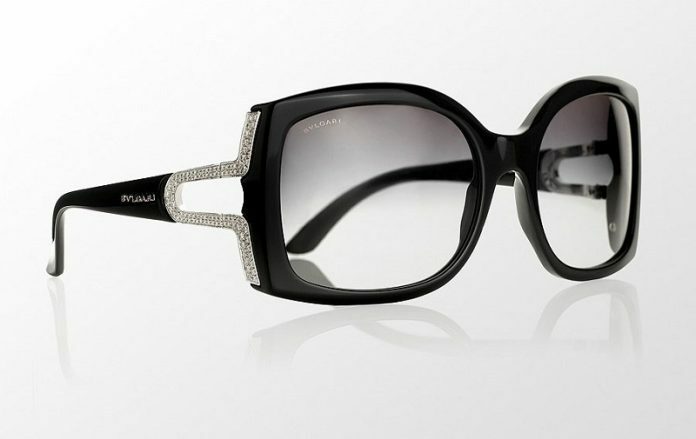 The company not too long ago started making sunglasses and they produced these beautiful diamond shades, full with over 206 diamonds with a total of 2.5 carats which was fitted over the temples. Only 10 pairs of these sunglasses were made in a limited edition set. Click the next ARROW to see the next Sunglasses!